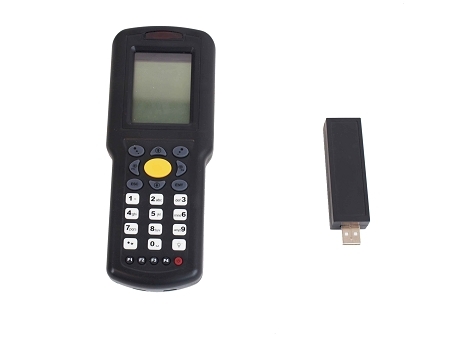 Our Wireless USB Data Collector is a light-weight, portable data collection terminal, designed for all-day, everyday use. 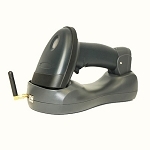 The compact design allows the user single handed operation, ease of use, and durability. 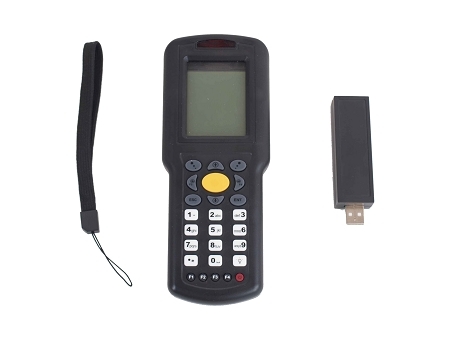 This Data Collector is easy to use and its function include: inventory/stock control, shipping and receiving, document monitoring, factory floor data collection, shelf price audits, price checking, asset tracking, warehousing and distribution operations. 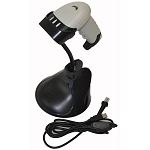 It's perfect for large warehouses in need of an easier way to control merchandise, quantities and inventory. 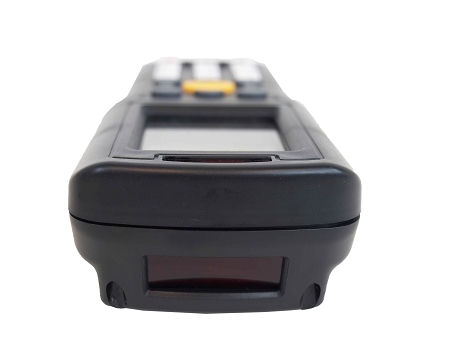 To sum it up in a few words: Warehouse management made easy! 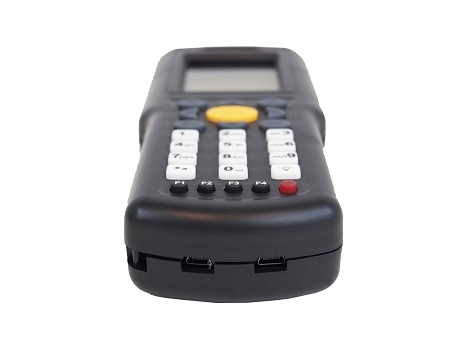 Decode capability:	EAN-8, EAN-13, UPC-A, UPC-E, Code 39, Code 93, Code 128, EAN128, Codaber, Industrial 2 of 5, Interleave 2 of 5, Matrix 2 of 5, MSI, etc.